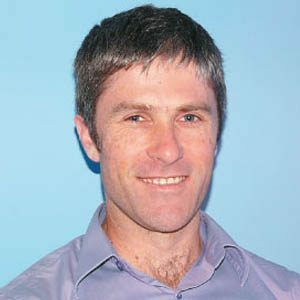 Dr Justin Coleman is a GP-writer who looks sceptically at health interventions where the evidence suggests they might not actually be worthwhile. This is part of his broader interest in the public health concept of equity – fair access to primary health care for everyone. Despite earnest intentions, he frequently breaks out into lighter reflections on GP practice, with its quirks and oddities – often discovering the oddest person in the room is him! Justin is a GP who works in Aboriginal and Torres Strait Islander health in Brisbane.